Double Gate Fold Card Tutorial - Last Day for Snowflake Showcase! Hi friends! Here’s a Double Gate Fold Card Tutorial that’ll have you making these fun cards in no time… and having a blast! Today’s the last day to get the Limited Edition Snowflake Showcase products before they retire… one last project to tempt you! They really are fabulous! Use the coordinating SNOWFALL Thinlits Dies to create great accents, like the Gray Granite ‘star’ which also doubles as a flower! 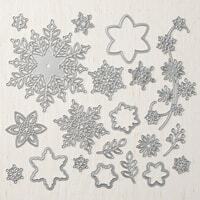 They also coordinate with the SNOW IS GLISTENING stamp set that’s part of this Snowflake Showcase retiring TODAY! 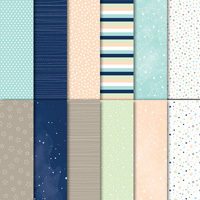 The Twinkle, Twinkle Designer Series Paper makes adorably sweet baby cards (and more). 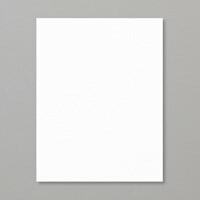 See a Snowflake Showcase/Twinkle, Twinkle Holiday Card HERE. A little boy card is HERE. 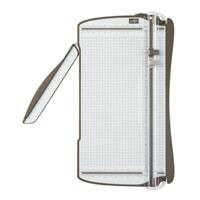 On Stampin’ Trimmer, cut Twinkle, Twinkle DSP 5-1/2″ (x 12″-check directional patterns first). 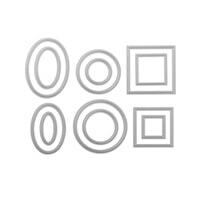 Cut Whisper White CS 3-1/2″ x 5″ (inside greeting panel) and 3-1/2″ x 3-1/2″ (front circle). Score on the long edge at 2″, 4″ 8″ and 10″. 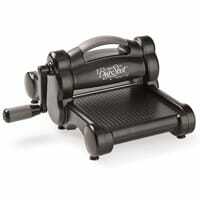 With your Bone Folder, crease the 4″ and 8″ folds towards the center, and the outer creases in the opposite direction. 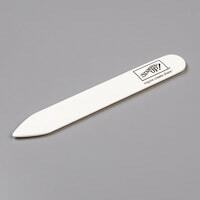 Measure 2-3/4″ from the top on both outside edges and make a mark with a pencil. 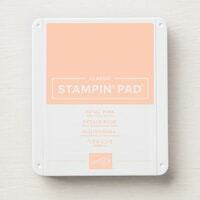 On the Stampin’ Trimmer, remove the top corner or each side, lining up the outer crease lines with the pencil mark. Save these pieces (and erase your pencil marks)! 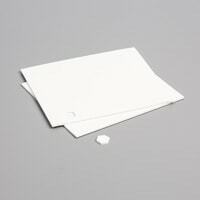 With SNAIL Adhesive or Multipurpose Glue adhere corners you just cut to opposite bottom corners (see photo below). 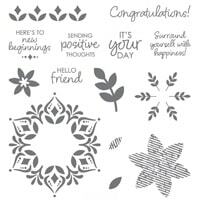 Stamp large snowflake design from HAPPINESS SURROUNDS stamp set with Petal Pink Classic Stampin’ Pad on Whisper White CS square. Die-cut with largest circle die from Stitched Shapes Framelits Dies. Die cut ‘star’ from SNOWFALL Thinlits Dies with Gray Granite CS or DSP (I used the star-patterned DSP). 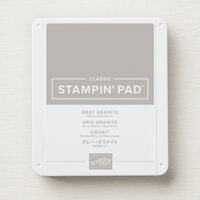 Stamp sentiment on Petal Pink Cardstock with Gray Granite Classic Stampin’ Pad. 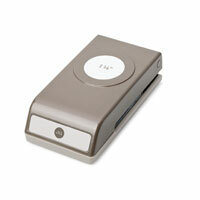 Punch with 1-1/4″ Circle Punch. Stamp sentiment (and accents) on inside panel (preferably straight- lol!). 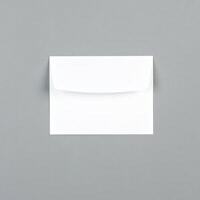 Stamp Medium Whisper White Envelope, if desired. 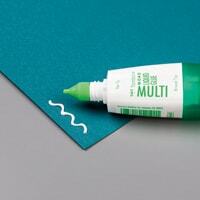 Adhere inside panel with SNAIL Adhesive or Multipurpose Glue. Close card and center circle, adhere to left side only with SNAIL or Glue. Layer ‘star’ on top. Adhere sentiment with a Stampin’ Dimensional. That’s IT! Have lots of fun creating with today’s Double Gate Fold Card Tutorial… it’s really simple and can be adapted for any occasion with your favorite double-sided Designer Paper! happiness surrounds, snowfall thinlits, twinkle twinkle dsp. Bookmark.